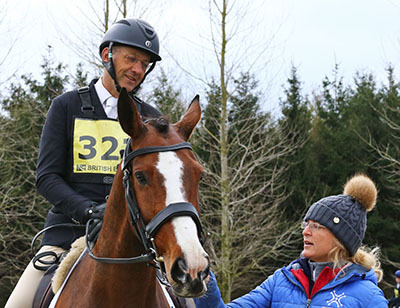 This weekend marks my 25th season eventing in the UK. I am lucky to have done a job I love for so many years. I’ve ridden some fabulous horses, enjoyed support from wonderful owners and made great friends along the way. Good luck to fellow competitors as you start your season this weekend. I look forward to seeing everyone out and about.